Them Yard is proud to announce it’s first ever vbulletin theme which includes (6) total colors. The colors include Black and White, Blue, Green and Orange, Orange, Purple and Red. On top of that we have more that could come out in a second release. This theme offers a very unique style will give any online forum community a wonderful new look. Does this ChitChat support vBulletin 4 & 5? Currently ChitChat supports only vBulletin 4. Send in your request to get ChitChat updated to vBulletin 5. 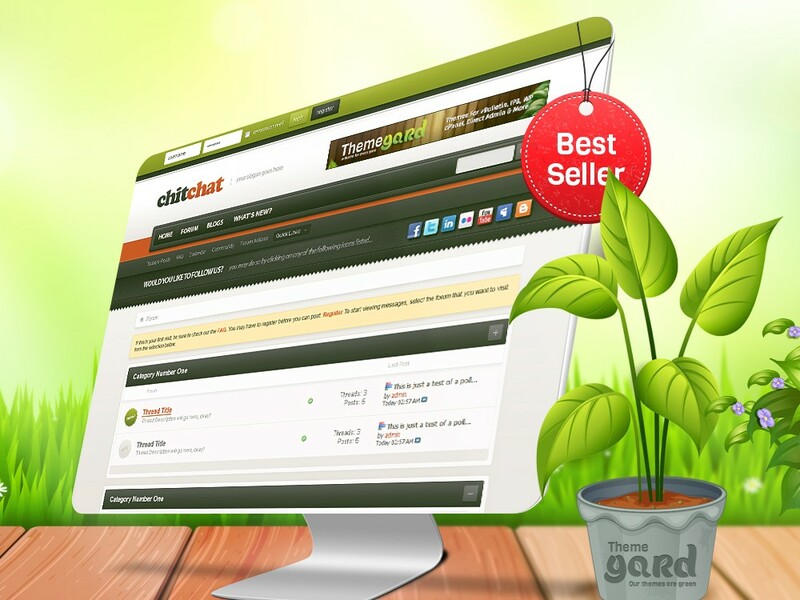 Does ChitChat work with Right to Left (RTL) Forums?